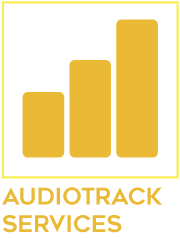 Audiotrack simplifies and improves the radio distribution process for all. 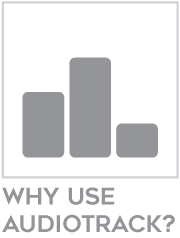 It saves time for both buying and creative agencies by reducing admin processes. 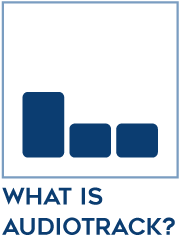 The ability to integrate with the radio industry's trading system, J-ET, makes the process simple and error free. Audiotrack places cookies on your computer so that we can give you the best possible experience of the site.